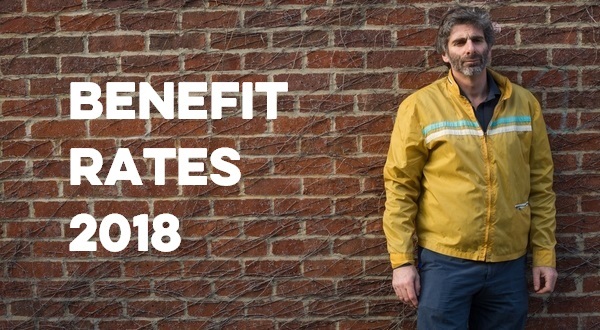 As the new financial year comes around, the updated rates for benefit payments in 2018 have been released. Benefit rates for disability benefits and premiums, Carer’s Allowance, and all carer’s elements and premiums will increase in April 2018. All other benefit rates have been frozen. The following benefit rates may not contain all extra elements, premiums and components. Additionally, some means-tested benefits are subject to other variables such as income and capital. Use the Benefits Calculator to find out what you are entitled to. Rates are on a weekly bass unless otherwise shown. Use the Benefits Calculator to find out what you are entitled to. Previous Do you earn less than £296 a week?